United Nations publish every year its Human Development Index, which specify which countries in the world have best living conditions for their citizens. Its based on general scores in fields like: education, health care, earnings, security etc. In said list - HDI- Dominican Republic has 102nd place, among around 200 countries in the world. What does it mean ? If you look at that list, you may see that DR's score is close to countries like Thailand, Morocco or Indonesia, but lower than for countries like Argentina, Malaysia (and of course lower than EU and North America), however - still much higher than Dominican Republic's neighbour - Haiti, which is placed as the last country (least developed) country in western hempishere among Two Americas. Modern economy of Dominican Republic is based on few most important things: tourism, agriculture and farming, emigration to richer countries (like US or EU) and gray market - like corruption, drug trafficking... There is also another big foundation for dominican economy - 1000's of small businesses like guys selling fruits on the streets, internet- cafes owners, bars , moto taxis, taxis etc. etc. and all other professions that all developed countries have - like doctors, lawyers, shop clerks, truck drivers etc. etc. Good product is always a half of a success. 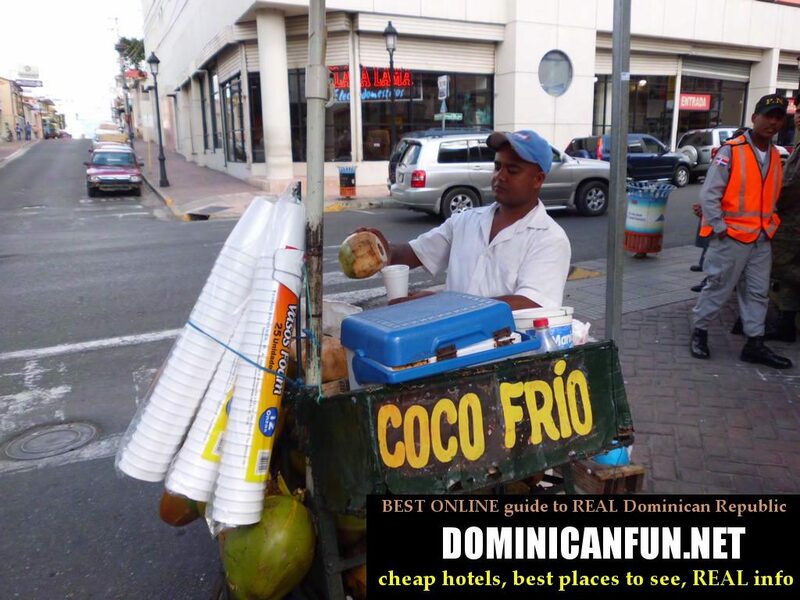 Picture: Guy selling delicious coco juice on some typical hot day in Santiago de los Caballeros. One cup of juice sells for around 30-40 pesos. Tourism is a really important part of dominican economy and good source of foreign currencies like dollars and euros. The hotel owners (and not only of the BIG hotels, which in reality have foreign owners - from Spain, US, Italy, Switzerland, Germany, UK etc. etc.) , restaurants , taxi drivers, guides, the other people working in dozens of small businesses connected with tourism - are all REALLY HAPPY to have visiting tourists. 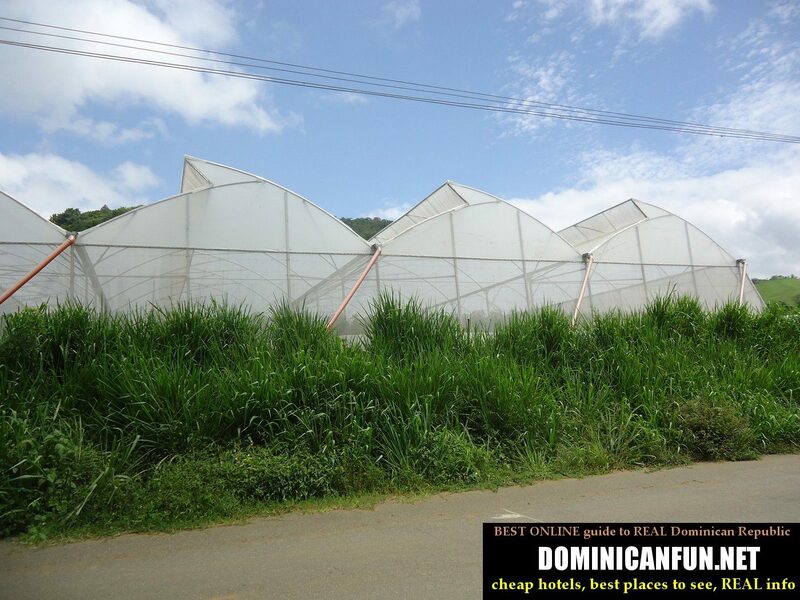 Agriculture is probably the most important part of dominican economy. Picture: farmland with greenhouse in San Jose de Ocoa area. 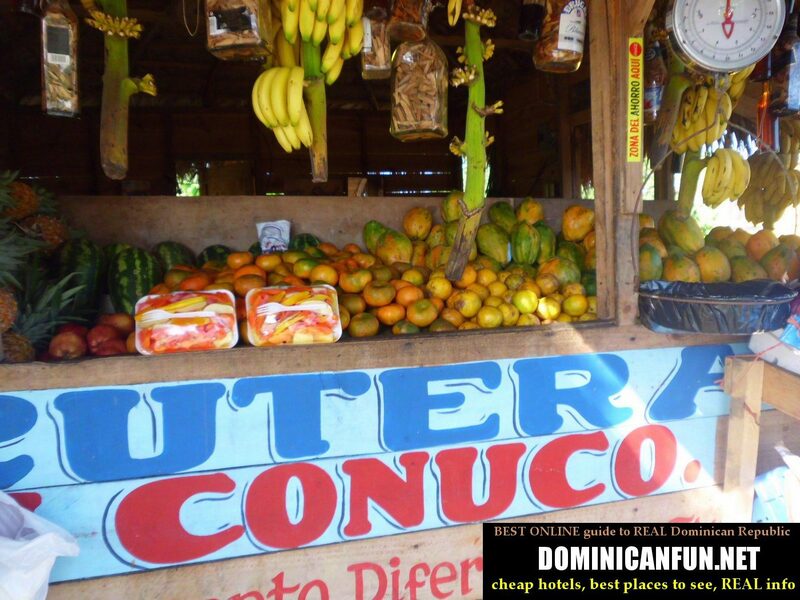 And the last - but not least - part of dominican economy - are small and legal businesses. All services offered by workers for clients and customers - and this is exactly the part of economy that exists in each healthy and developed modern country. So here we have: 100s of 1000's shop clerks, sellers, drivers, guards, construction workers, lawyers, doctors, internet cafes and its workers, cafeterias and its workers, fruit sellers, bakeries etc. 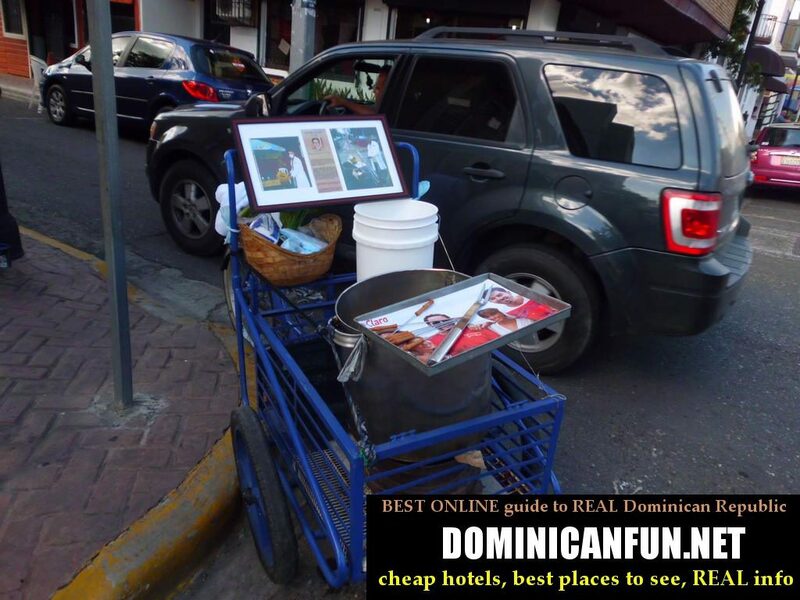 This part of dominican economy is most visible every day during life in Dominican Republic. And its one of the biggest. All of these parts of dominican economy are connected to each other and they dont exist in void.